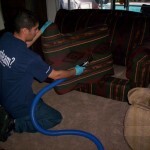 Routine maintenance is necessary to keep your upholstery clean. 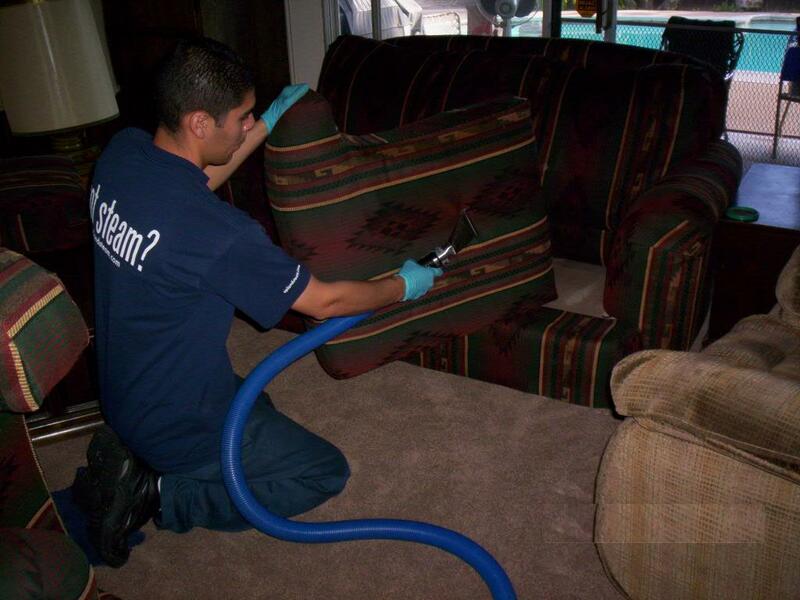 Generally it’s recommended to have your upholstered furniture cleaned every 6 to 18 months to maintain a healthy home environment. In many cases, upholstered furniture can often hold a wider variety of soil than can be found in carpeting; with many of the soil and contaminants coming from direct contact with human skin and animal fur. These soils contain high amounts of bodily fluids such as perspiration, oil, dander and even hair & fur oils. Since upholstery is usually crafted from more delicate fabrics and even sensitive dyes we offer cleaning processes’s that comply with manufacturer’s warranties to keep your furnishings looking clean and new. With the price of furnishings these days, it only makes sence to regularly maintain your upholstery by removing the abrasive soils that harm the fabrics and shorten it’s life.